Chet attended the Berklee College of Music in Boston and the University of North Carolina in Greensboro. 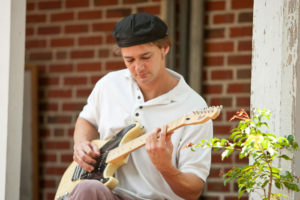 He has performed professionally throughout Florida on electric and acoustic guitar and bass in a variety of bands. His diverse range of musical styles includes rock, pop, blues, funk, bluegrass, jazz and reggae. He has also participated in professional recording sessions with nationally recognized producers and artists. 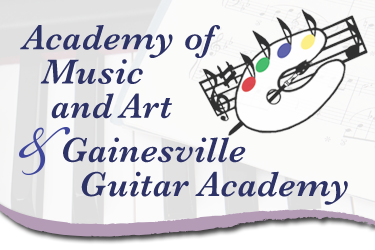 He has taught for 12 years in Gainesville and graduated from the University of Florida.